UCP makes a return for session 2017 – 2018. This mental and physical challenge allows Seniors from right across the Brigade to take part and compete for the overall title. You don’t need to have special facilities or equipment to participate and, what’s more, UCP can be carried out in your own meeting space. Whether you have a larger membership in the section, or just a few young people, UCP is an individual competition where young people are competing against others from right across the UK & RoI. In addition, Seniors also have the option to use UCP on their path to Challenge Plus Bronze, Silver and Gold awards. Over the last few years, Companies have used UCP on their normal meeting nights, and in some cases, Battalions have organised this as a special event for Seniors. However your young people wish to get involved, UCP is about setting goals, focusing on a task and challenging yourself to go further. 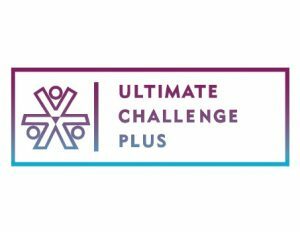 Many congratulations to Andrew Allan, 1st Carrickfergus who came 1st place in 2016 – 2017 Ultimate Challenge Plus competition.